YARMOUTH, N.S. – It was the rumble you heard but it was the symbolism and support you saw as Wharf Rat Rally motorcycles and their riders made their way to a Sept. 3 ceremony. You wouldn’t think that spending the weekend with thousands of motorcyclists would constitute family fun – but it does! 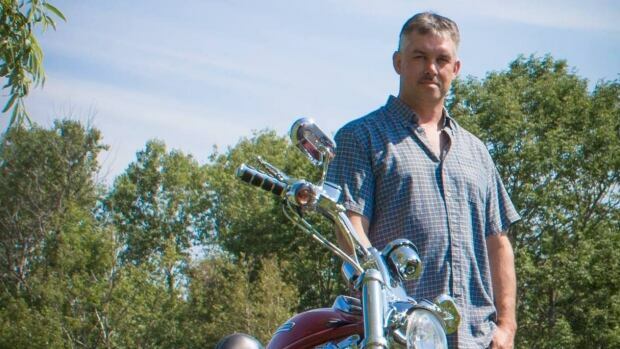 Nova Scotia RCMP have released details about a motorcycle crash in Cape Breton on Wednesday that claimed the life of a 40-year-old man from Alberta. Three years ago this month, Dr. Simar Hundal lost her teenage son. 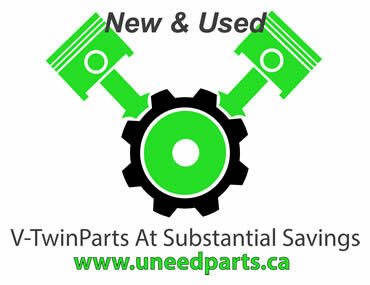 A weekend of drag racing on Nova Scotia's South Shore, during which a 44-year-old man died in an ATV crash, has ended. 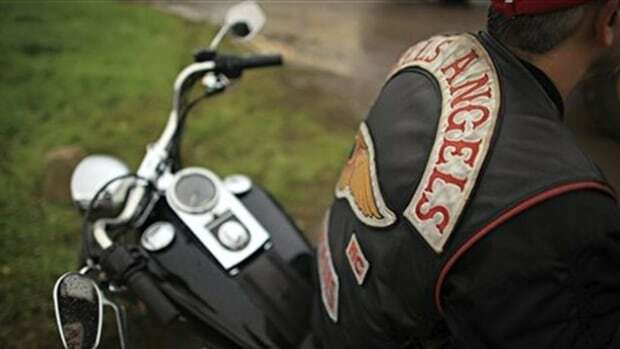 As the Hells Angels makes its return to Nova Scotia, police say they are continuing to monitor biker gang activity, including a meetup this past weekend. For the second time in Atlantic Canada, motorcycle enthusiasts, escorted by police, took to the road in support of the families of fallen emergency services personnel. A total of about 70 bikers participated in the two-day ride, with 42 police escorts. 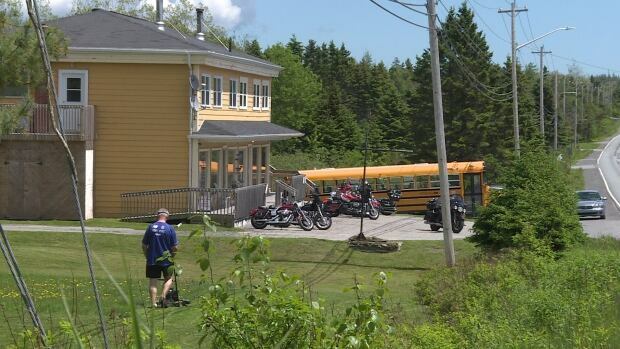 CBC News has learned that a party planned for this weekend in Musquodoboit Harbour marks the return of the Hells Angels to Nova Scotia. The party has been discreetly advertised with a poster that has appeared on closed Facebook pages and other sites. This past long weekend signaled the best and worst of what summer weather often brings. On the one hand, it’s a chance for friends and family to get together and enjoy the sunny skies and warmer temperatures. On the other, it can lead to tragedy. The Cabot Trail, the best-known motorcycling road on Canada’s east coast, is going to see lots of road work this summer. Combining elevation changes, curves, and stunning scenery, the Cabot Trail brings motorcyclists from across North America to Cape Breton to ride through the national park.